Want to be a smart, successful real estate investor? 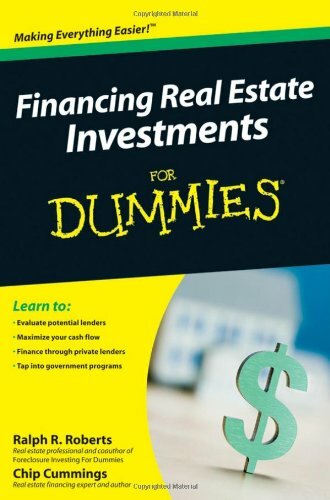 Thisno-nonsense guide contains everything you must know to make theright choices about financing your investments — from thevarious options available and the impact on cash flow to the taximplications and risk factors involved. You also get tried-and-truetips for surviving a down market and using current investments tofinance future ones.